Okay, maybe not ever, but this is the standard advice to any problem at work. On the surface, it certainly seems reasonable. Perhaps a bit obvious, the core of this message is: You’re gonna have to do something. 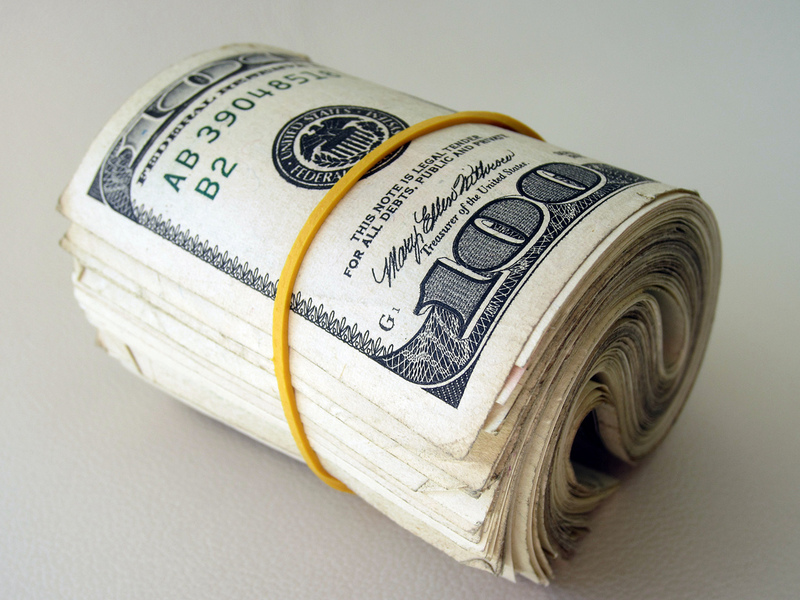 Today I’d like to take a look at one piece of the conventional advice answer: FU Money, how the pursuit of it could actually be holding you back, and something better. If it takes, on average, a month to find a new job, then all it should take is two months of living expenses in emergency savings, and you could quit at any time. The big advantage of this money is supposed to be psychological, that once you have a couple of months in the bank, you won’t be scared of losing that job, and tell people how you really feel. If you get fired for speaking your mind, well, there will probably be severance; you’ll basically be getting a paid vacation. Besides, do you really want to stay quiet, keep your job, and continue to work at a place where you would get fired if you spoke your mind? Following the advice genuinely could improve your life condition. Still, twenty years after I first heard this advice, I have noticed a few things. The point is, you never had enough emergency fund. The mental effects don’t kick in because scarcity is always there. 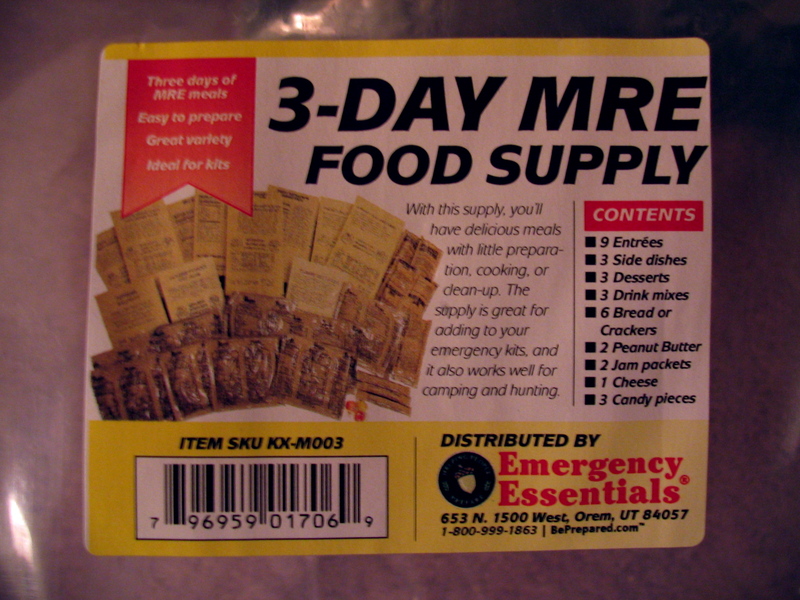 Having an emergency fund is a bit like the survivalists who stockpile US Army Meals, Ready To Eat. You’ll never have enough. You will never, ever have enough. The survivalists don’t need MREs. They need a pond and a garden. They don’t need to stockpile, but instead to generate. Meanwhile, your money is sitting in an FU Fund, which is supposed to be “liquid”, available for emergencies. So it’s in a bank account. Getting 0.4% interest. Or worse. The old formula, total cash divided by monthly expenses, was runway. Runway tells you how long you can go without needing a new source of cash. If you had six months of runway, you could go four months with some big change. Yet it wouldn’t work out that way — you’d sleep in until noon for the first month, then job search like crazy the second month, then start living on ramen noodles and peanut butter sandwiches and heating your house to sixty-one degrees in a desperate attempt to get the money to stretch to eight or nine … even if you found a job in month four. We need a new formula. Take the positive cash flow generated per month by your assets, probably interest and dividends. Divide by your minimum monthly survival budget. The result is something I will call your Freedom Factor. When your freedom factor hits 1.0, you can quit the day job, for real. Do the math on how much savings you’ll need (at 0.4% interest) to hit a freedom factor of 1.0 It’ll be millions or tens of millions of dollars in the bank. You’ll never get there. We have to start thinking differently about assets. Not just investments, but also other things that can generate income — like side work. A good friend of mine runs a karate school, plays music, does street performances in tourist areas, and has significant assets. All of his side work is scalable; he stays at his day job because he wants to be there. Have a decent emergency fund, sure, but FU Fund? Let’s talk about it in 2016. My goal is to have FU passive income. I always think that if I win the Lotto I'm going to need to put $40 million into Treasury Inflation Protected Securities (TIPS), which return about a quarter percent tax free after inflation. That will provide me with $100,000/year without touching the principal. Of course, winning the lotto is exceeding unlikely, but my realistic plan is very similar. I doubt I will ever have $40 million to invest in such a risk-free way, but there are other ways to grow passive income over time. My current strategy is with real estate. My wife and I were able to afford buying our second house without selling our first, so it's now a rental and someone else is paying the mortgage (and providing a tiny bit of net income). As that mortgage is paid down, I'll use the equity to buy additional property. As this passive income grows, I'll have greater flexibility in what I do for a living and how much I work. It will also provide for a comfortable retirement, with or without Social Security. FU money is great, but it'd be better to invest that money into something that can provide FU passive income, since that income can be a never ending stream instead of a finite pool. You made a good point 2016 is the year to overcome boundaries in life. We can do this by implementing a strategy that will overcome common goals by reaching the highest points of assetts.